All Borough Council car parks are operational 24 hours per day. The chargeable period is between 8am and 6pm, Monday to Saturday. 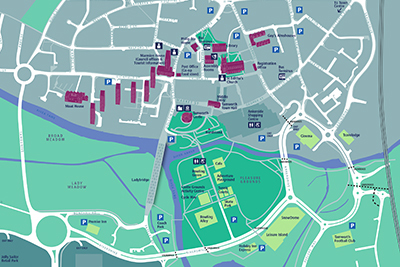 Parking charges vary across each car park depending on whether short or long stay. 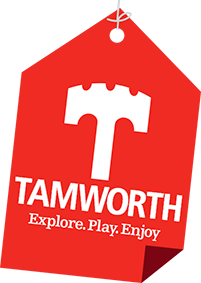 For further information on locations and charges please visit Tamworth Borough Council's website. Blue badge holders: Parking free of charge on Tamworth Borough Council-run car parks. Motorcycle users: You can use any car park but there is dedicated space at Spinning School Lane car park . Parking for motorcycle users is free of charge. All parking on the retail parks is free, although some car parks are locked when the store closes.